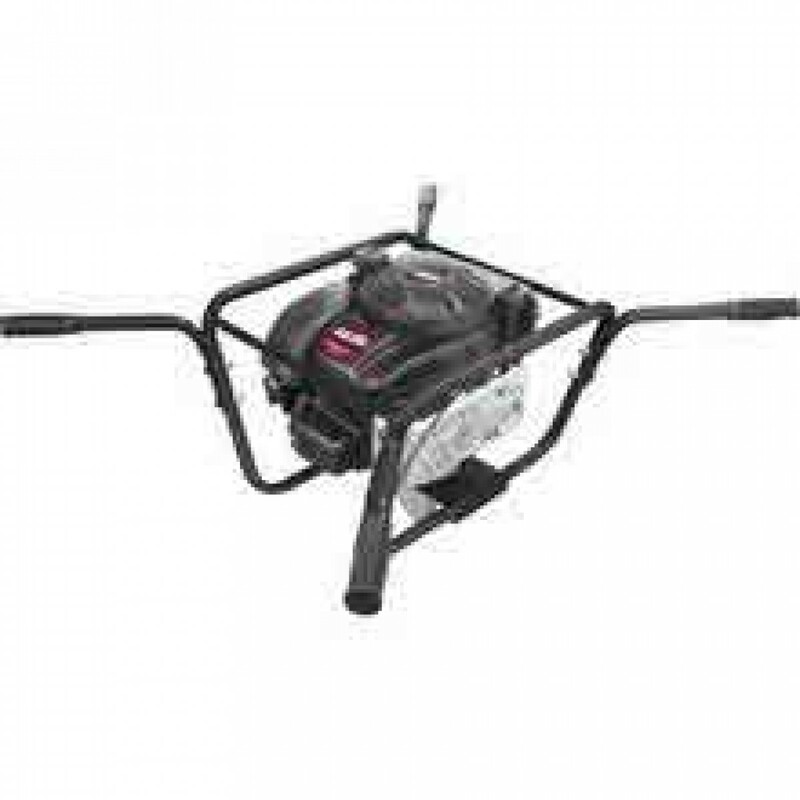 A lightweight gasoline-powered 2-Person Earth Auger Powerhead Briggs & Stratton 190cc 4-cycle engine. With the outstanding power and solid design of Earthquake's 9800B two-person earth auger you'll drill holes faster. It's great for building decks installing fences and many other outdoor projects. 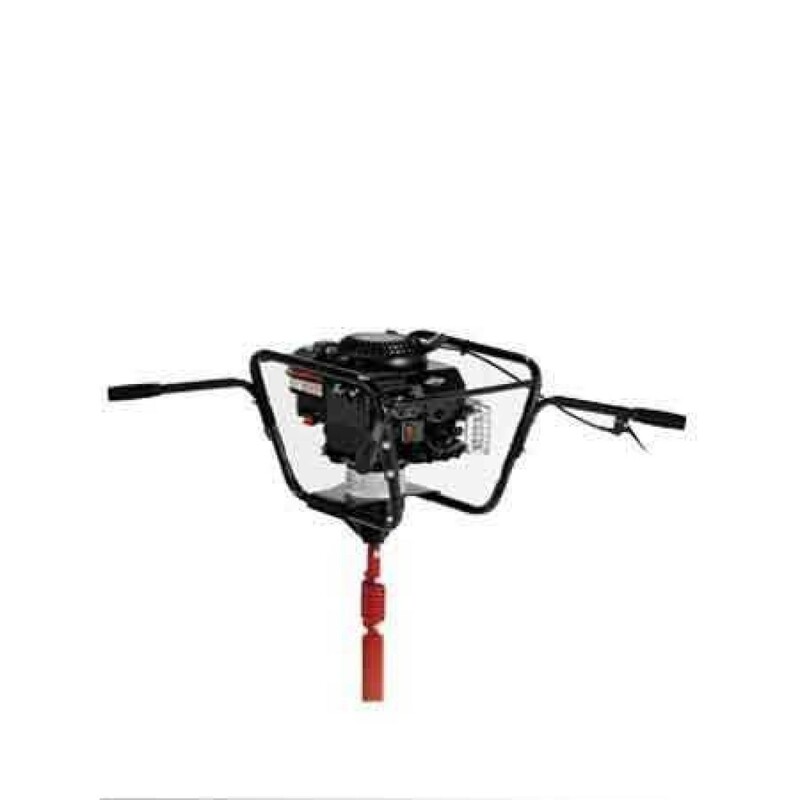 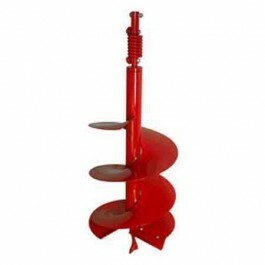 The Earthquake Powerhead 9800B Two Man Earth Auger features Isovibe shock spring technology which absorbs ground shock, improving control and reducing the risk of accidents.